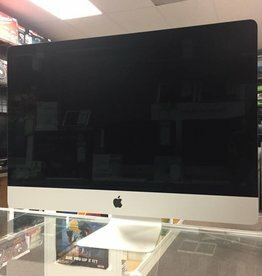 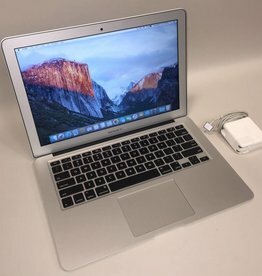 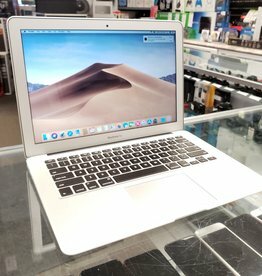 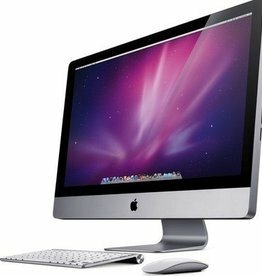 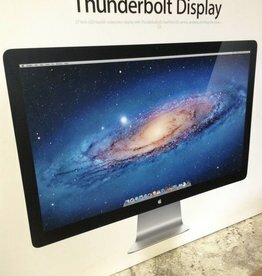 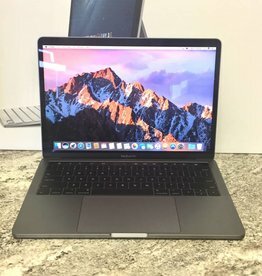 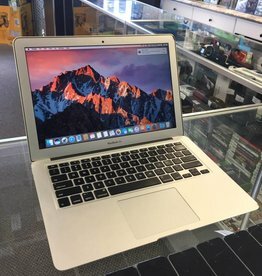 Excellent deals on new and gently pre-owned certified Apple Computers! 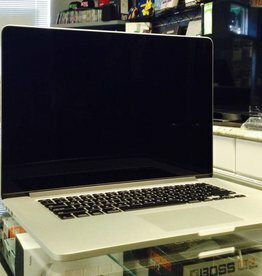 All of our products are all fully tested and certified by our in house technicians, and come complete with warranties! 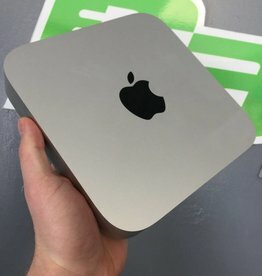 Apple Mac Mini Late 2014 Core i7 3Ghz 8GB Intel Iris 1536 256GB SSD 1920 x 1080 | Apple Care Warranty! 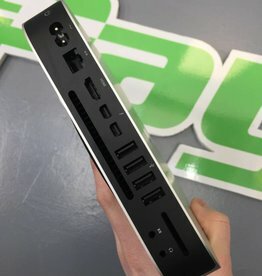 February 18, 2019!